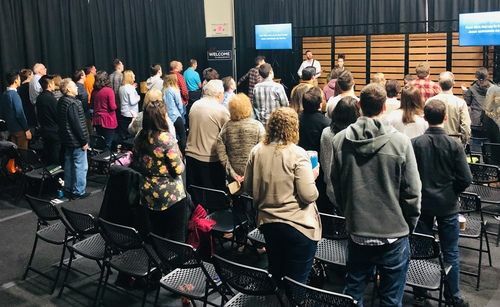 The culture of GracePointe is to be a family of believers invested in one another's lives, gathering throughout the week and across the greater peninsula. Every Sunday we gather as a single community to worship the Lord Jesus and celebrate all that He has done. It is a time to remember the ground of the Gospel and celebrate the fruit of the Gospel in our lives. We center on the Gospel and the Scriptures in all that we do during our gathering. We Preach the Scriptures, Pray the Scriptures, and Proclaim the Scriptures in our songs. As we put God’s grace on display, we build up one another and show God’s greatness to skeptics, doubters, and those apart from God.  Community groups are at the heart of living out the mission and vision that God has given GracePointe. We cannot do what God has called us to do alone. Jesus calls His people to live in community, living life together as we seek to share the gospel with our friends, neighbors, coworkers and city. Specifically, communities groups are groups of 10-30 people who are living on mission and doing life together. We have defined them as a community of missionaries, deeply committed to Jesus and one another that have radically oriented their lives to making disciples. Each community group is strategic about reaching a specific group of people within the community. We want to be a movement: we want to be rapidly growing, dynamic, multiplying disciples – just like the early church. To do this, every believer has to get involved in the mission. 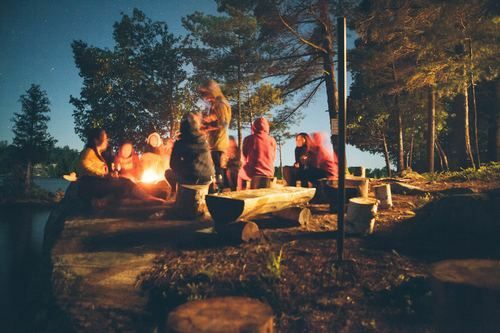 Accountability-group, discipleship-group, triads… whatever you want to call it the goal is the same, to pursue deep, personal, gospel-centered discipleship with one another. At GracePointe we encourage our partners seeking to start a fight club to find one to two additional partners with equal level of commitment and willingness to move past the façade of daily life and dig into one another’s spiritual well-being. Steer clear of religious performance and spiritual indifference by centering your faith in the gospel. 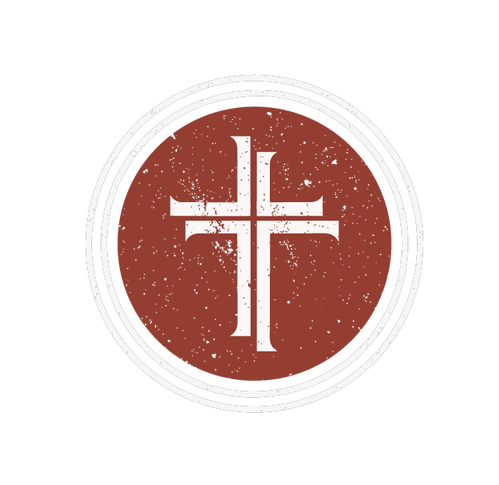 The goal of Fight Clubs is to repent from sin, rejoice in Christ, and reproduce disciples. 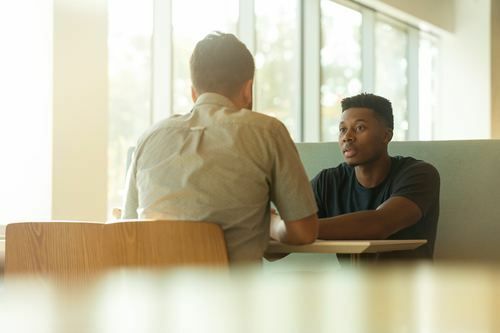 We see this approach to disciple-making modeled throughout the Bible and among the great Christian tourch-bearers of the modern era. GracePointe recommends reading Jonathan Dodon’s book, Gospel-Centered Discipleship as a great resource for unpacking what a fight club is, why it’s necessary, and how it’s different than other micro-groups you’ve been involved. Finally, we encourage you to reproduce what you learn by multiplying fight clubs after a season in order to spread God’s grace to more people.